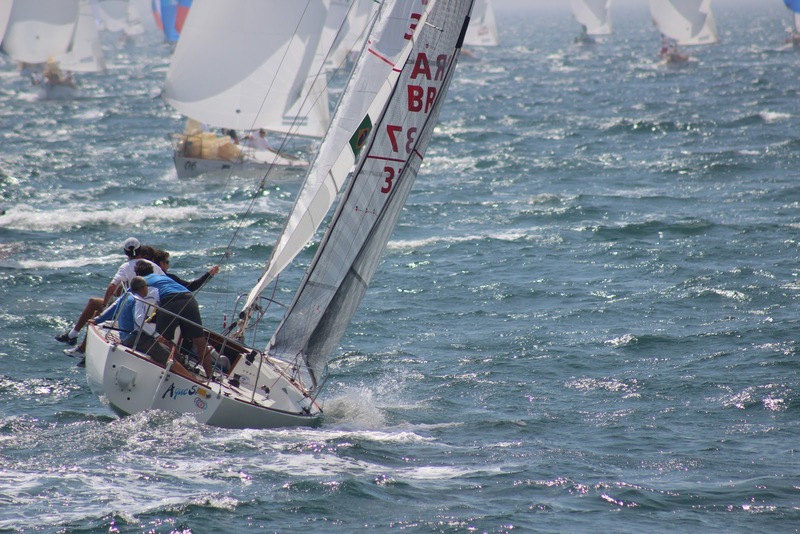 After two days of competitions on the J24 class, world champion Mauricio Santacruz and his brazilian crew on board of Bruschetta lead the scoreboard. They arrived first on the two races held on monday and second on one of the two races held on tuesday. 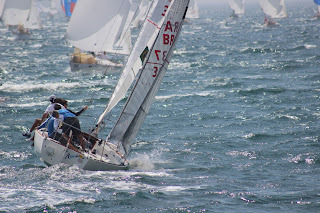 Tied in points are Tim Healy and crew, from the US, racing on board of 11th Hours Racing.